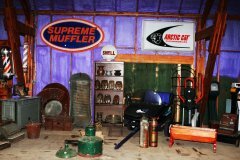 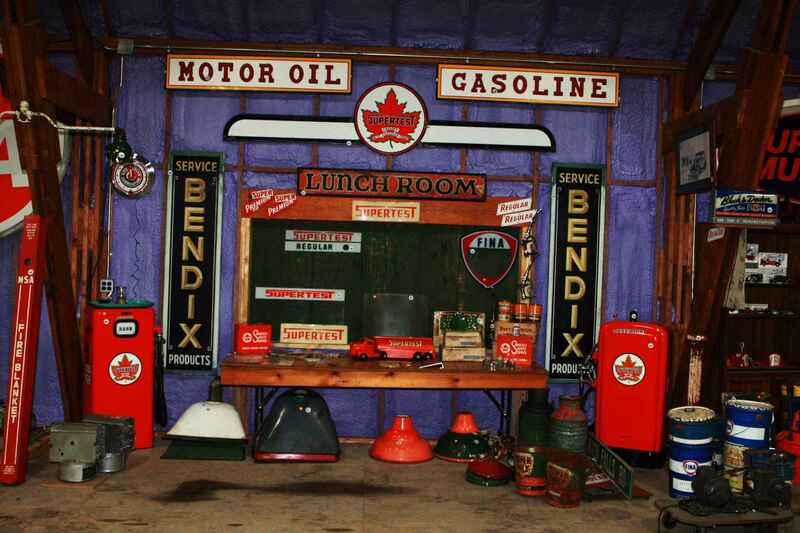 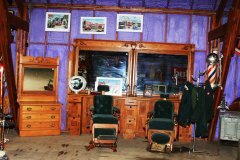 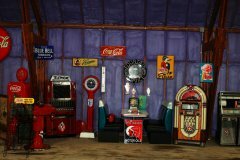 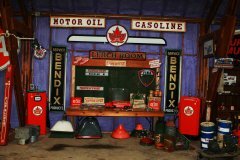 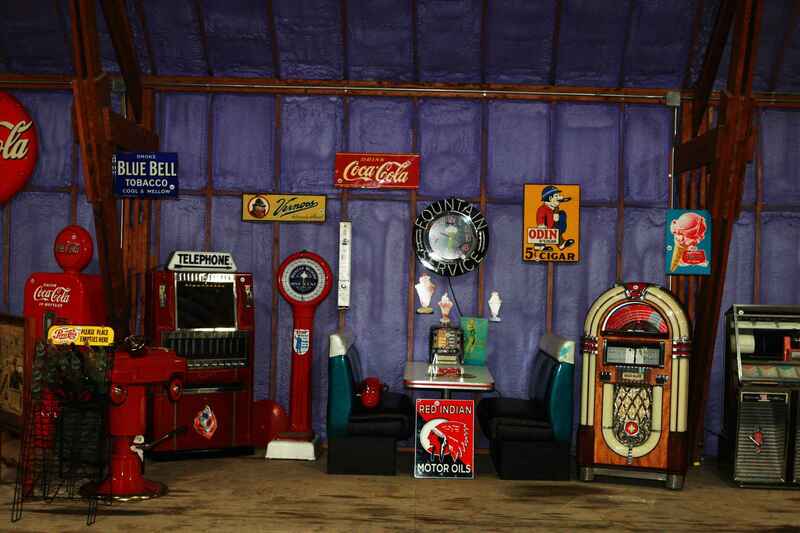 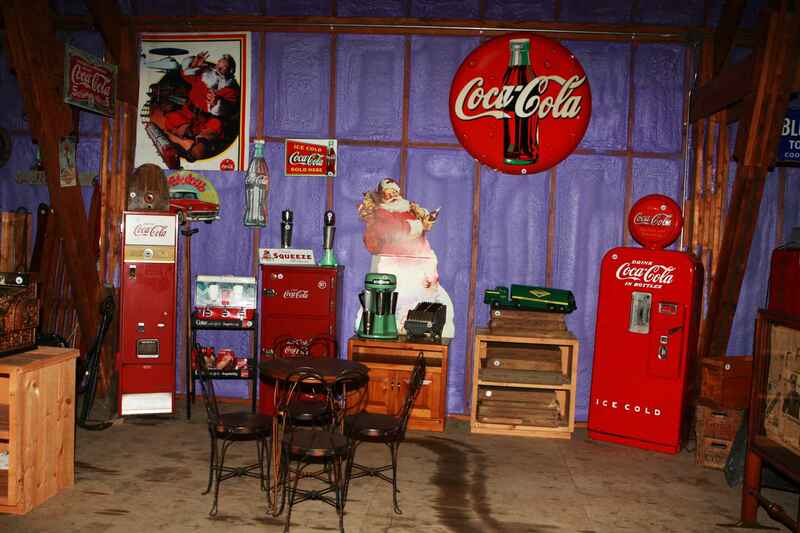 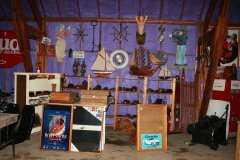 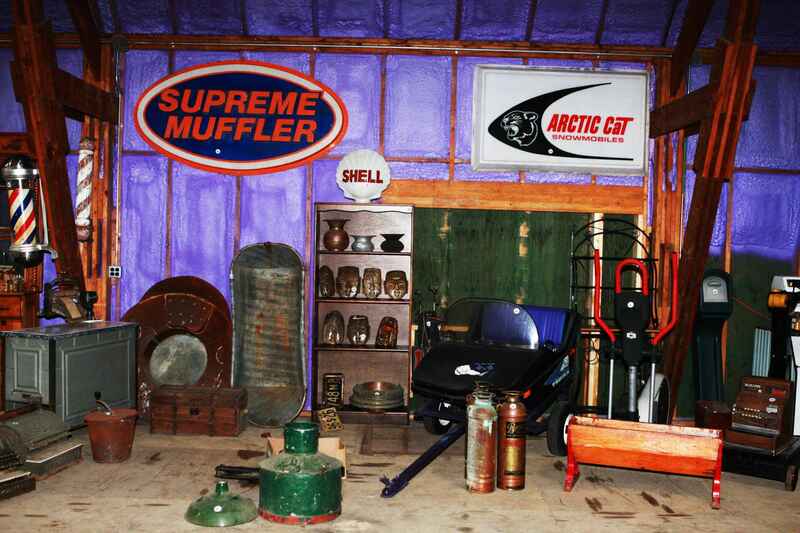 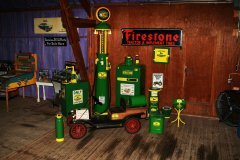 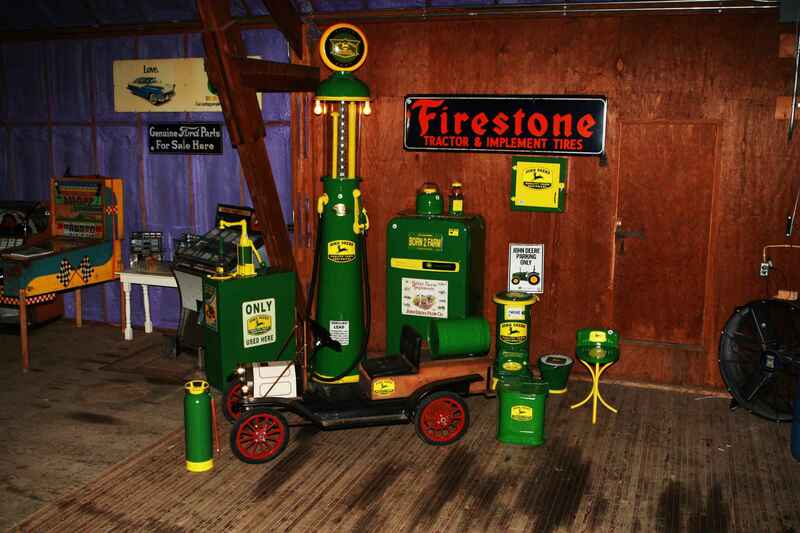 Below are some of the displays from our 2011 auction. 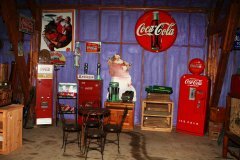 Click on pictures below for full size images. 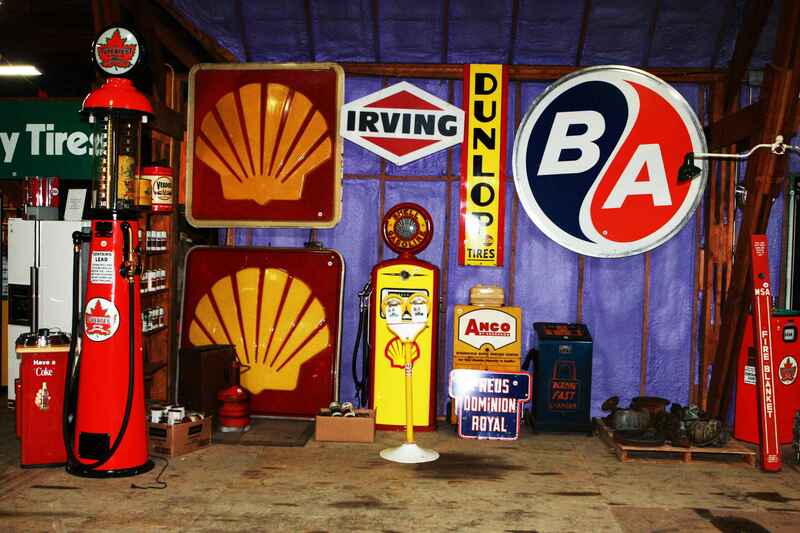 This year many people added valuable and desirable items to their collections !! 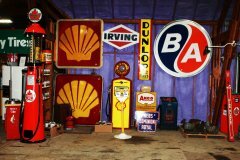 A Huge Collectibles Line-up from our 2011 Auction. 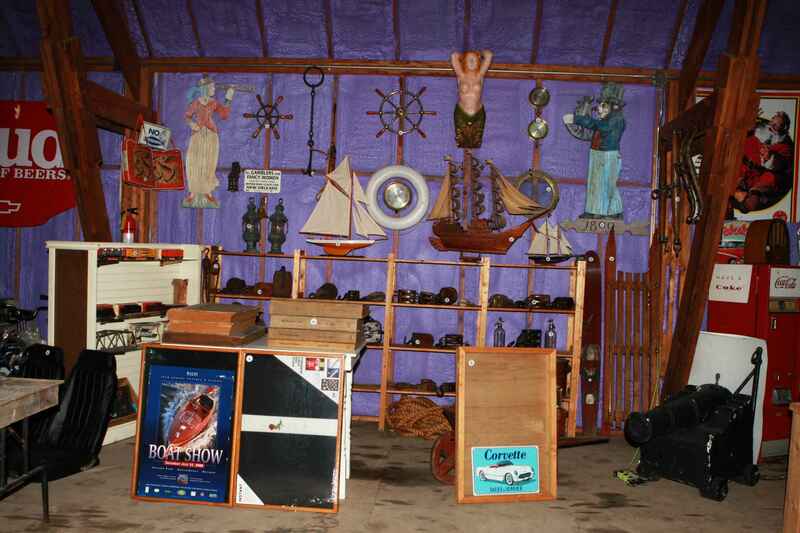 Check out our galleries of the items sold.